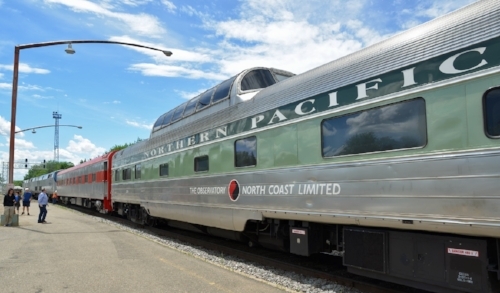 Built as dome-coach in 1954 by the Budd Company, the car originally was in service on the Northern Pacific’s premier train, the Chicago-to-Seattle North Coast Limited. It later operated throughout the country in Amtrak service from 1971-1995 before being sold into private ownership and briefly leased to the Grand Canyon Railway, where it bore the name Kokopelli. 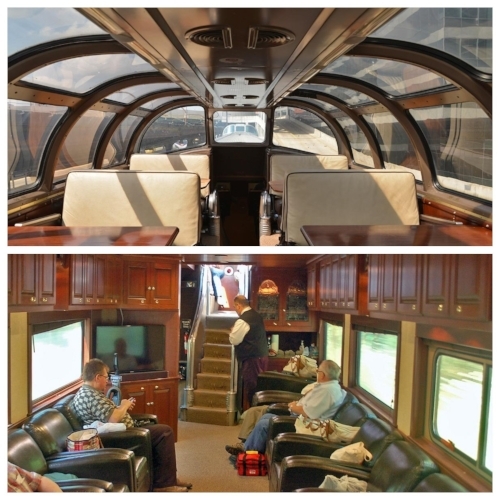 In the late 1990s, the car was converted from a dome-coach to a dome-sleeper, and operated in excursion and charter service out of Cincinnati for over a decade under the name Observatory. Paxrail acquired the car in 2015 and named it Stampede Pass. - Depart Chicago's Union Station at your choice of 8:25 AM or 1:05 PM and travel via the vintage Stampede Pass dome railcar to Milwaukee. - In route, we'll hear narration on the train provided by the Rail Rangers. 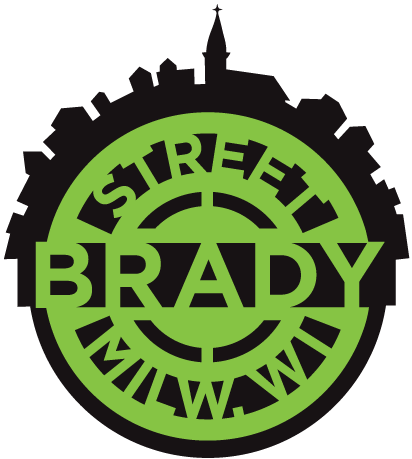 - Upon arrival in Milwaukee, you will be escorted via coach bus to enjoy lunch and stops at 2 hidden gem craft breweries. 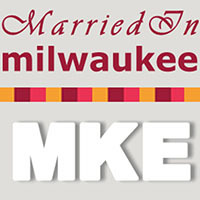 - During our time in downtown Milwaukee, we'll enjoy a sit-down lunch and draft beer at Mader's Restaurant, then head to two of Milwaukee's newest craft breweries to hear about the masterminds behind these operations. 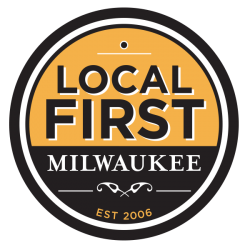 We'll visit Third Space Brewing for a choice of pint, and then Urban Harvest Brewery Company for a flight of craft beers. - We'll re-board our vintage Domed railcar for return service to Chicago. Morning trip departs MKE at 3:00 PM and arrives back in Chicago at 4:29 PM. Afternoon trip departs MKE at 7:35 PM and arrives in Chicago at 9:04 PM. 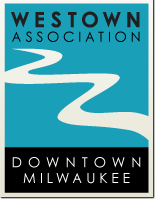 - Depart Milwaukee's Amtrak Station at 11:00 AM and travel via the vintage Stampede Pass dome railcar to Chicago. 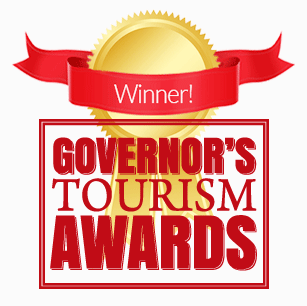 - Upon arrival in the Windy City, you will be escorted via coach bus to enjoy lunch and 2 hidden gems. - During our time in the Loop, we'll enjoy a sit-down lunch and choice of draft beer at Haymarket Pub & Brewery, then head to two of Chicago's most beer centric bars. We'll stop for a flight of beers showcasing some of the 100+ drafts on tap at First Draft, and then enjoy choice of pint at Kasey's Tavern. Kasey's Tavern is Chicago's second oldest tavern and second oldest liquor license in the city. - After a short walk back to Union Station from our last stop, we'll re-board our vintage Domed railcar at 5:08 PM for return service to Milwaukee. Arrival time in Milwaukee is 6:45 PM. The Stampede Pass features dome seating for 24 passengers, as well as seating in six four-top tables for formal dining in the dome, 8 booth seats and 10 leather seats in the cherry paneled long lounge, and a full galley. The car can accommodate six overnight guests as well as one staff member. Master bedroom A features a queen size bed, full-size shower, toilet and vanity. $200 per ticket (lower long lounge seating) - we have saved a few spots in the Dome so that those in the lower lounge will all have an opportunity to go into the Dome for a portion of the trip to experience the view! Seating is limited and will sell out! Please note that each trip is limited to 40 guests (20 dome seats and 20 lower long lounge seats). If the Dome seating is sold out, know that we have saved a few spots in the Dome so that those in the Lower Lounge will all have an opportunity to go into the Dome for a portion of the trip to experience the view! You will be asked to select your seating preference during the purchase process. The Stampede Pass will be part of the regular Amtrak Hiawatha service. Amtrak reserves the right to change the schedule or equipment due to delays.